Cocktails & Gelato: Cheers to 2014! 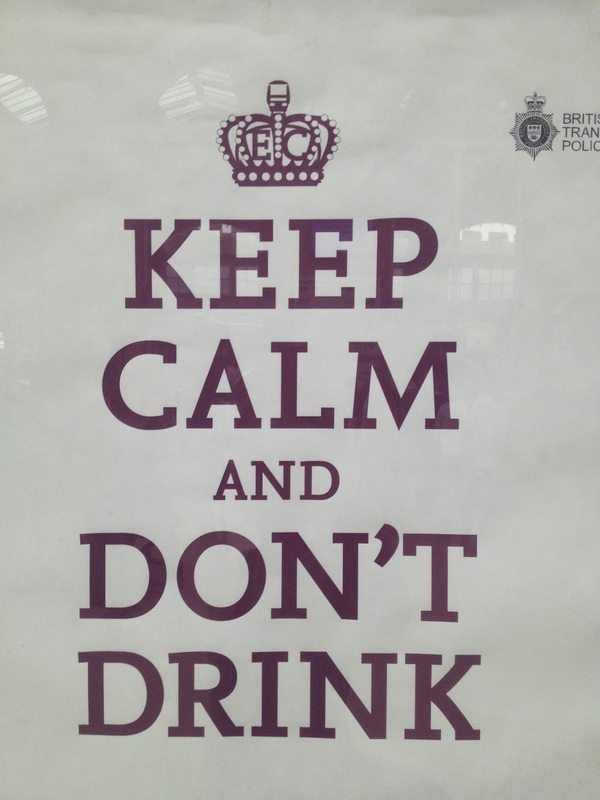 This poster, by the British Transport Police, was up in the train station when we arrived in York and I almost tripped over my wheelie luggage (and the little C&Gs) laughing hysterically. How ironic that there is an official poster for this. And that it hangs, in all seriousness, in the train station. Bloody brilliant as they say, and I'm adopting it as my motto for the month of January. As bizarre as this may sound (and contrary to the evidence I've put in print over the last twelve months), I am not a big drinker. To quote one of my favorite authors "I never have more than one drink before dinner. But I do like that drink to be large and very strong and very cold and very well-made", so said James Bond in the novel Casino Royale. Quality over quantity is the key to our nightly cocktail ritual, and even with a glass or two of wine at dinner it's very rare that we overindulge. However my birthday is in early November before Thanksgiving, so while most people start their celebrating just as the turkey platters are being cleared from the tables, I've already had a few weeks head start. Which means by the time January rolls around I'm ready for a bit of a break from food and beverages. Every year I (along with countless others) designate January as a time to clear out my system to get healthy and I'm actually looking forward to a month of no drinking. 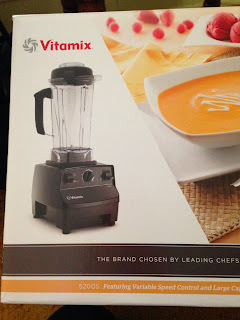 My enthusiasm could be because of the latest addition to the C&G bar, the Rolls Royce of blenders, a Vitamix. I'm sure it will be put to good use come February 1st by Mr. C&G and his legendary bar tending skills, but over the next four weeks it will be all kale, all the time. Cocktail du jour will still be coming to you every Friday so there's no need to worry. In preparation of my month of detox we've been spending the past two weeks mixing, shaking, and drinking some new recipes that I'll be sharing with you. It's been a tough job, but it's all part of the Cocktails & Gelato service. Cheers to the new year and all the lovely things ahead! Hey girl! We're totally on the same page here. After Thanksgiving I decided to give up both alcohol and sugar. I'm not sure how long it's going to last, but so far so good. I just feel so much better and have so much more energy now. It was hard last week as my kids begged me to make their favorite chocolate cookies. It was the first time that I didn't sample the batter or the finished cookies. Luckily I make them often enough that I don't need to taste test them. I hope all is well on your end and that you're staying warm in spite of the cold. It's been gorgeous out here, but were in need of some rain!